GET A FREE ESTIMATE ON EQUIPMENT! 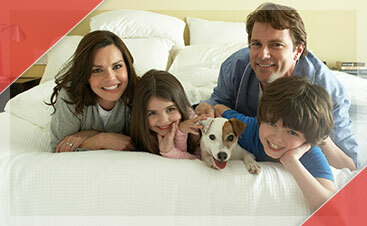 Let us show you what 25 years of experience in the HVAC industry can do. We install the best & service the rest. 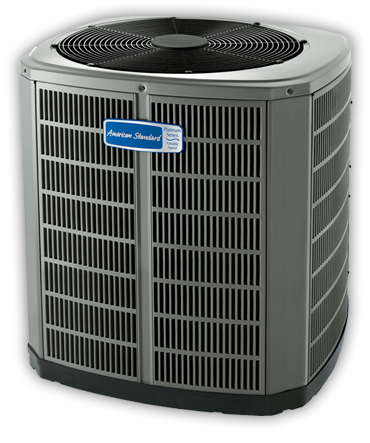 Whether you're looking for Americas #1 brand or a budget heating and cooling system, rest assured we have a system to fit every budget. Is your furnace in disrepair? We use only the best parts and give you a full two year warranty! There are many types of cooling systems available, and we can help you choose the perfect one to suit all of your needs. 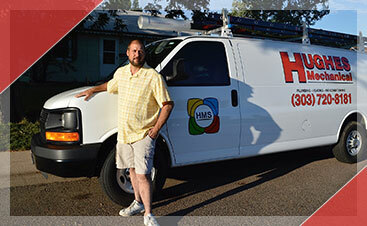 Count on Hughes Mechanical to provide you quality service and reliable equipment from HVAC contractors Denver trusts. 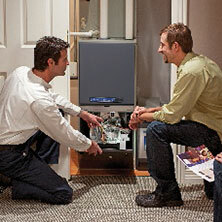 Boilers heat your home using either hot water or steam. When your boiler needs replaced or serviced, you can count on Hughes Mechanical to make sure that your home is cozy and warm during the winter months. 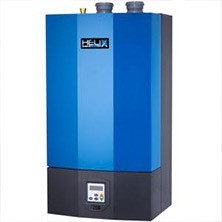 We install and service all boiler makes and models. The quality of air in your home or office may be more polluted than you think. When it comes to health of you and your family, trust Hughes Mechanical to install and service your air quality equipment to make sure the air in your home is clean and healthy. 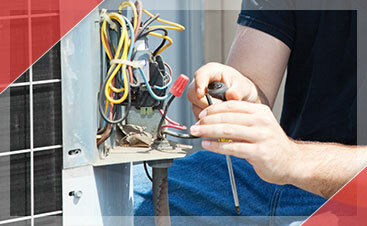 Being in the industry for 25 years isn’t only about the experience involved in repairing or replacing an HVAC system. It’s about understanding what our customers need and going above and beyond so they have an overall positive experience. Whether you are in need of service and repair or replacement you can trust us to take care of you. 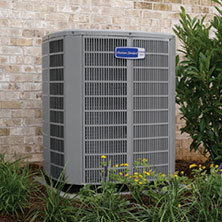 One of the greatest services we provide is educating you on your equipment and how it can serve you best, which is why we are Denver’s first choice among HVAC companies. On call 24 hours a day so we can give you service when you need it most. GO TO OUR SMART SHOOT PAGE!